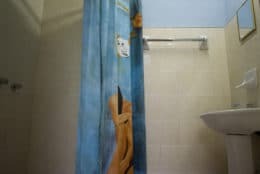 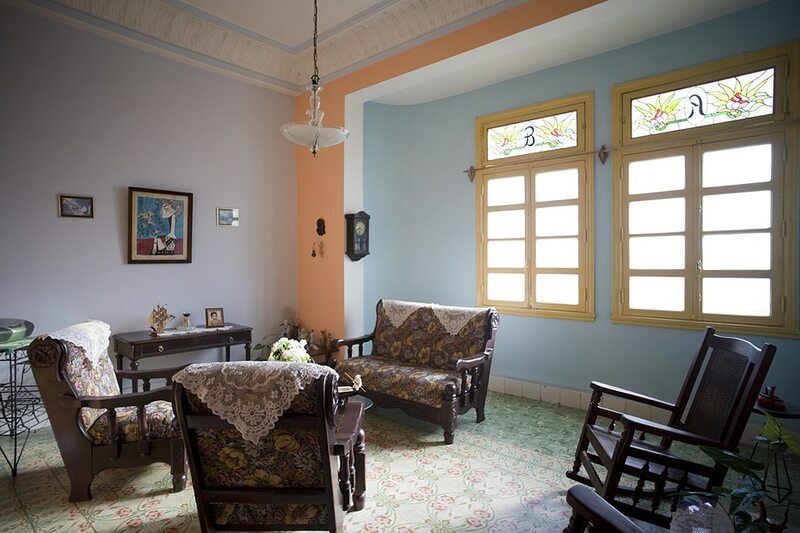 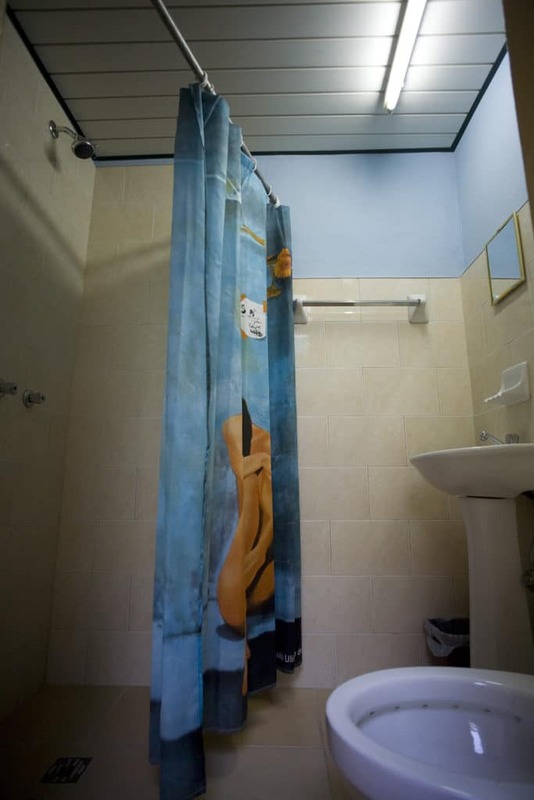 Barbara and her son José, an industrial safety specialist and a physiotherapist, live in this breezy and comfortable casa particular in Old Havana. 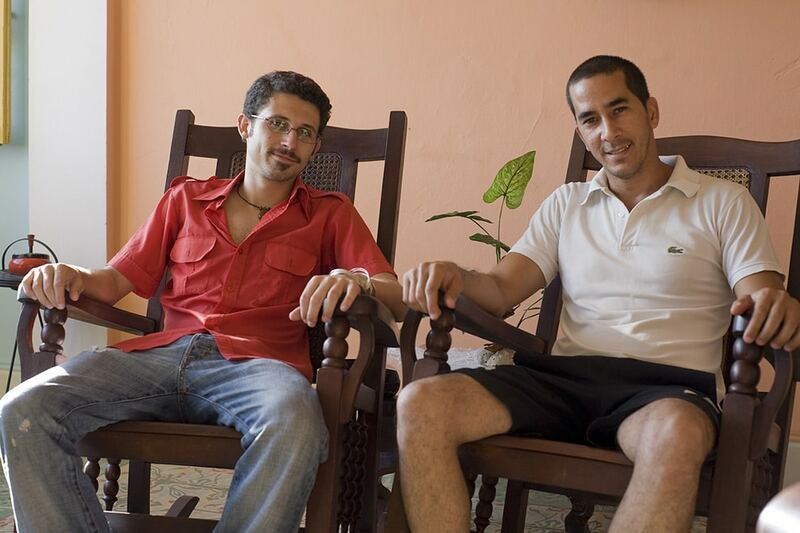 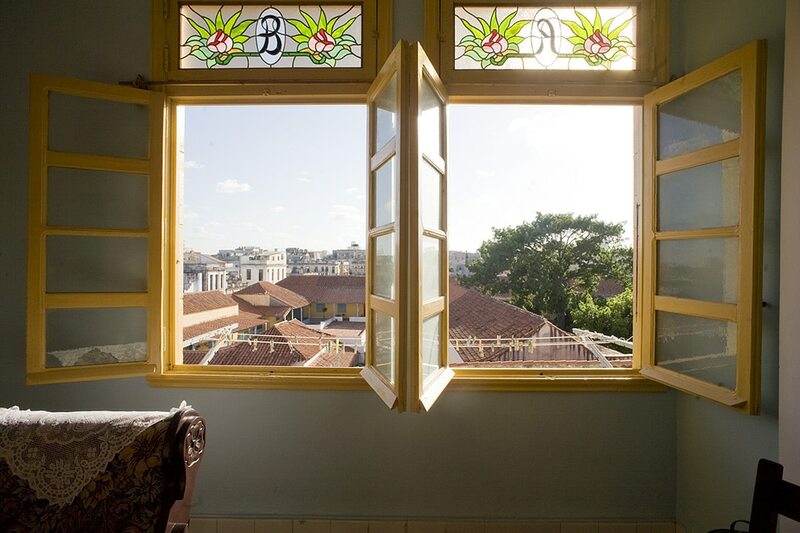 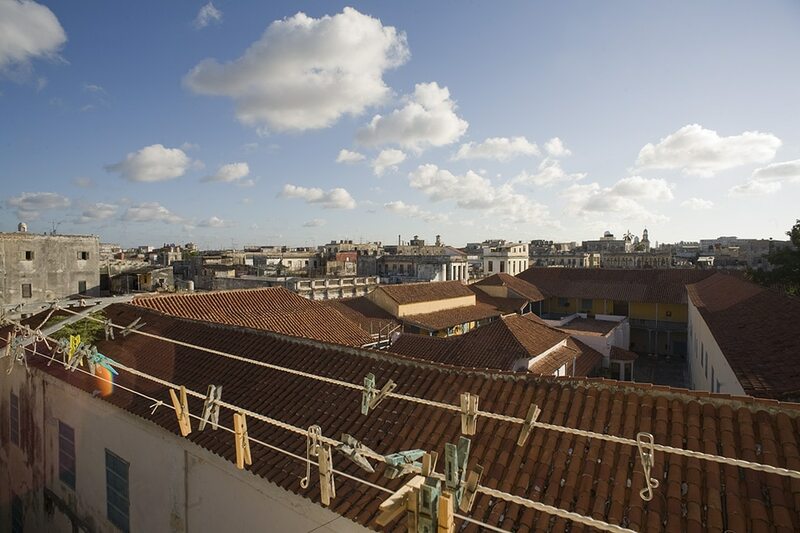 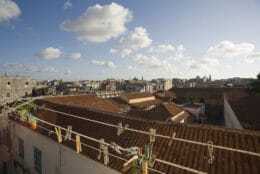 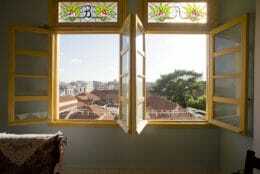 The colonial casa has great views of the city and the roof terrace is probably the best in Havana. 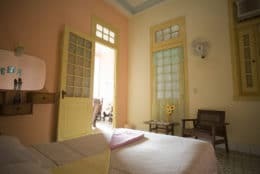 Both your hosts have a grasp of English and will happily point you in the direction of the historical treasures on your doorstep.